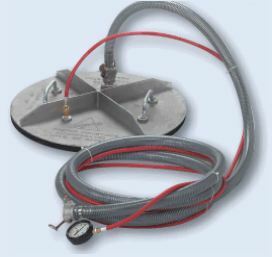 Improved Construction Methods rents Manhole Vacuum Testers in Plate style or Bladder style. 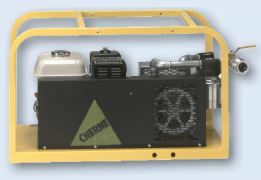 Manhole Testers provide the most efficient, accurate and cost effective method of testing new, existing, and rehabilitated manholes. 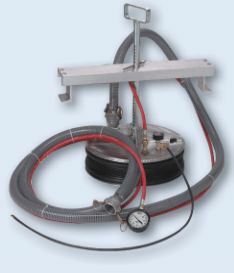 Vacuum testing identifies infiltration and exfiltration problems by creating a vacuum in a manhole and then monitoring a gauge for vacuum loss.